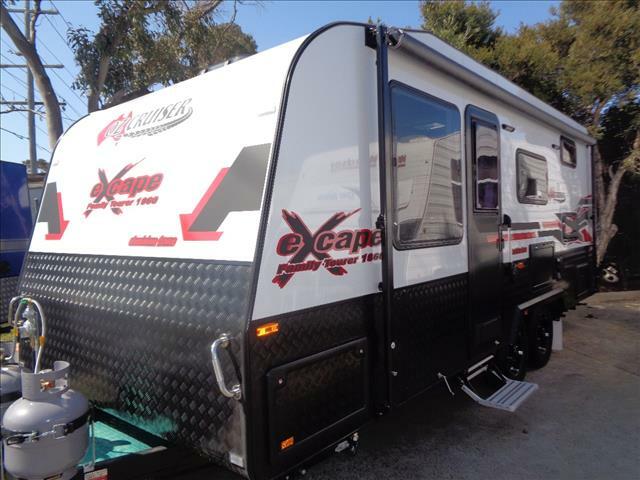 We know how important it is for you to choose Quality, Reliability and Value for Money. 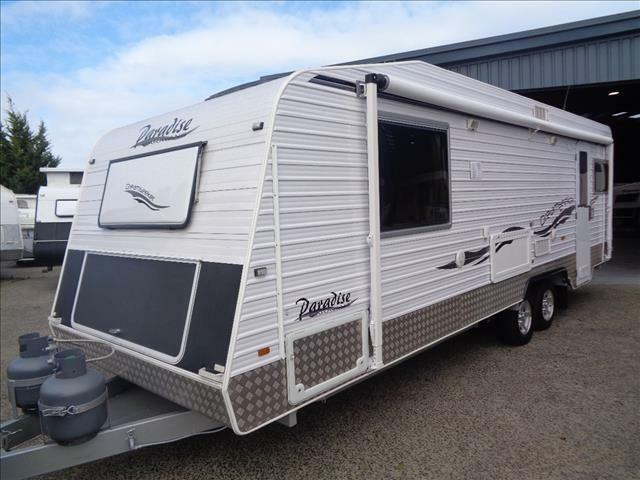 At Peninsula RV Centre we take pride in offering a competitive range of cost effective, personally tailored packages for the best caravan loan. 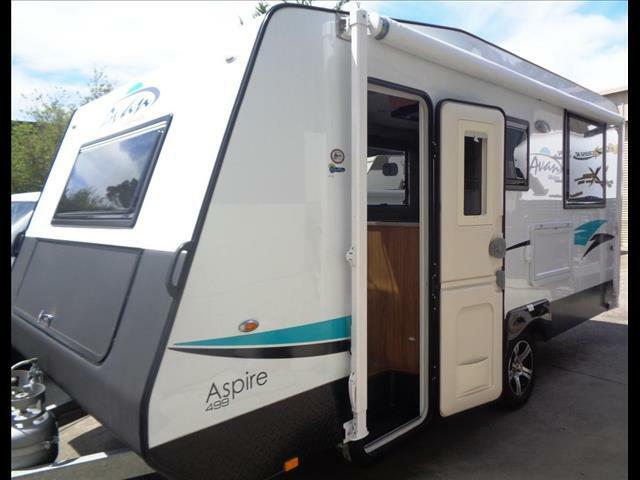 Let us work with you to get the best caravan finance solution for you specific needs. Warranty from 1-5 years is also available. 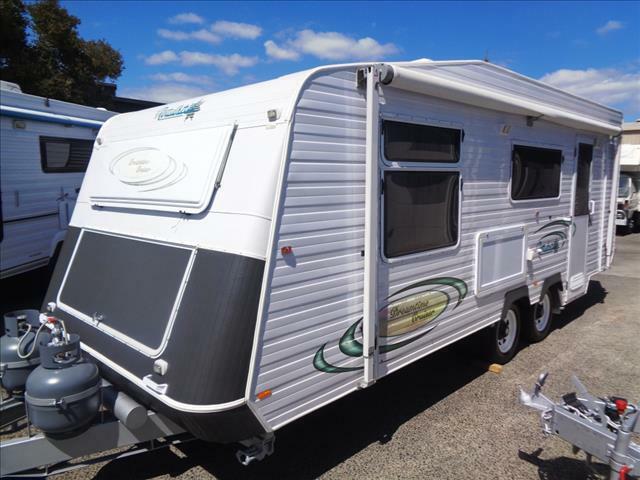 Drive Away with your new caravan today! 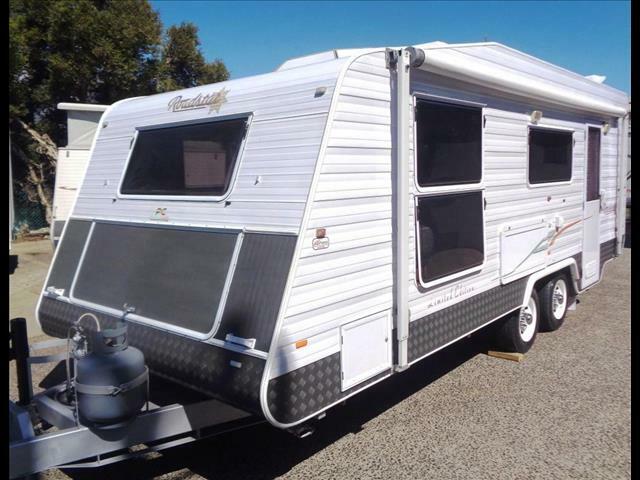 We Sell Quality Used Caravans at Affordable Prices. 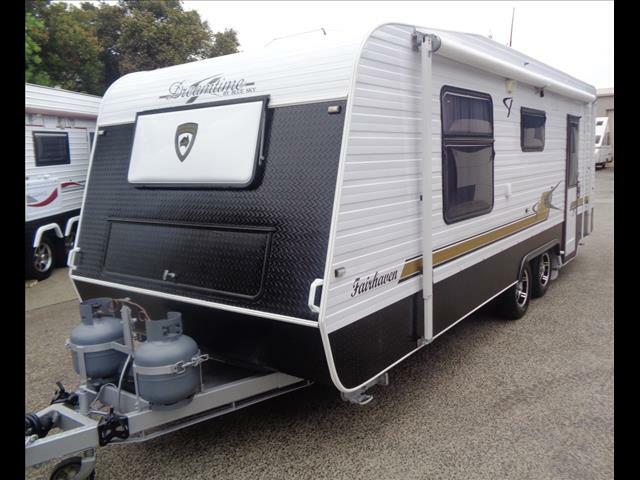 Sell your caravan quickly and simply to Peninsula RV Centre!